Our friend Natalie from Top knot Goods sent this shirt to me and it couldn't be any more perfect. I wear it all the time. I am really picky about T-shirt material, and this one is super soft and flattering. 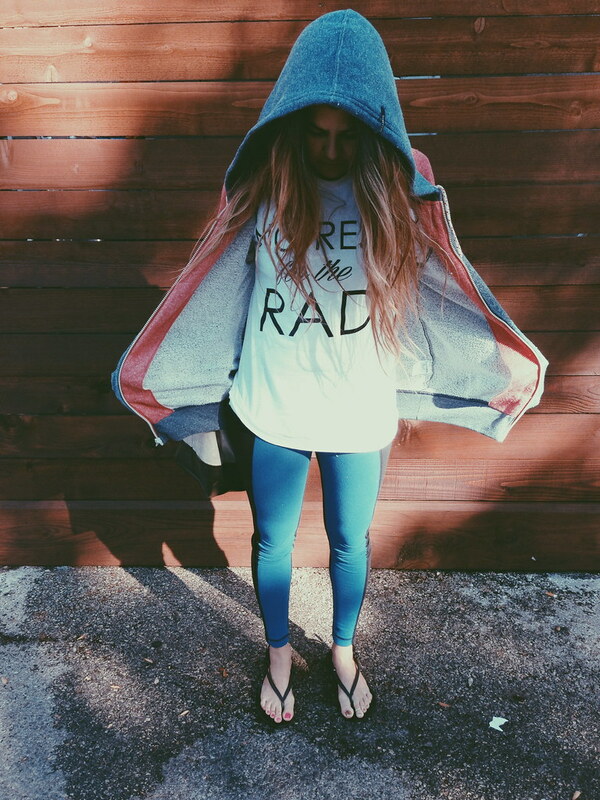 It's a new year and I keep saying this over and over "NO REST FOR THE RAD!!!" True Story!! !